- Golfing at Dream Land Golf Course. 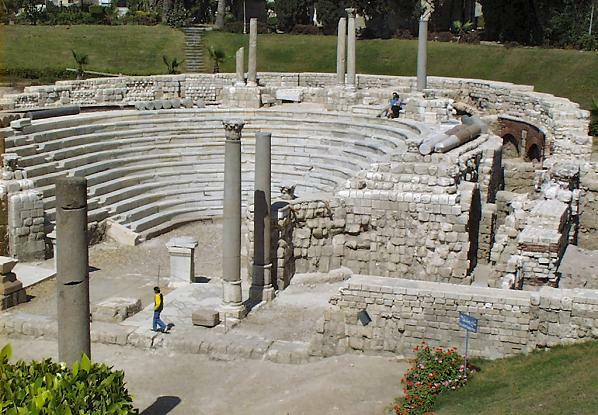 - Visit Quitbay Citadel, Catacombs & Roman Amphitheatre. 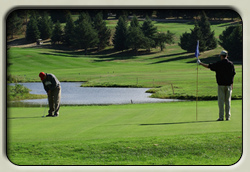 - Golfing at Sporting Club Golf Course. - Golfing at Katamya Heights Golf Course. 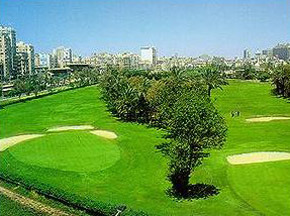 • Accommodation (5 Nights) in Cairo including Breakfast & Taxes. 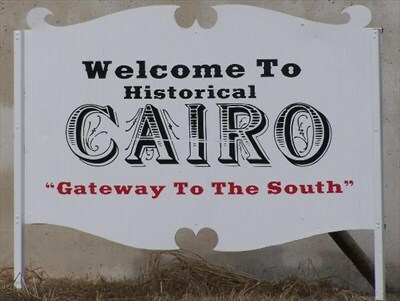 • Accommodation (2 Nights) in Alex including Breakfast & Taxes. 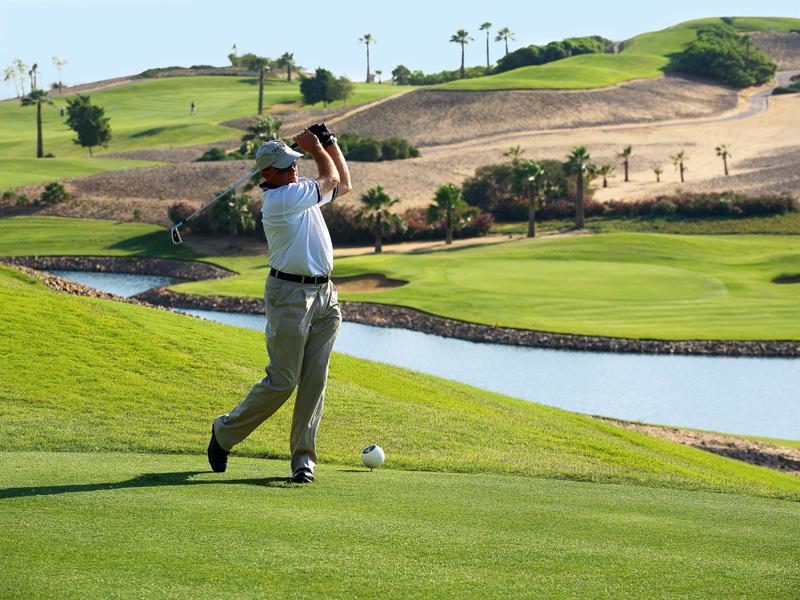 • Green Fees, Club Car, Clubs. 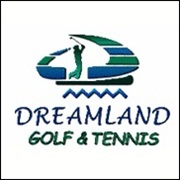 • Golfing at Dream Land 18 holes . • Golfing at Sporting Club 18 holes. • Golfing at Katamya Heights 18 holes. • Private tour to Catacombs of Kom el Shuqafa, Roman Amphitheatre & Qaitbey Citadel. 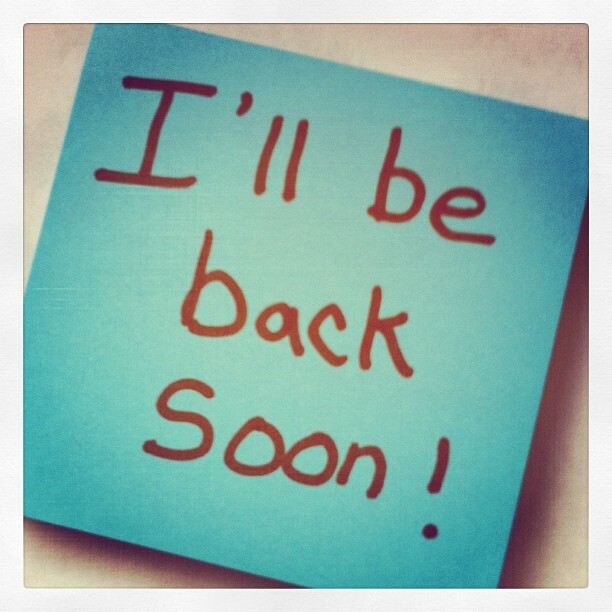 • Private Guide in Giza, Cairo & Alex. 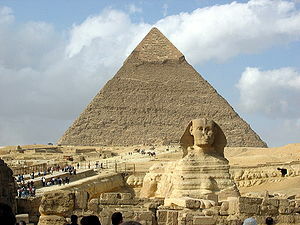 • Admission Fees to the Monumental sites in Giza, Cairo & Luxor. • Representative at Airport (Arrival / Departure). • Two Lunch meals (Typical Egyptian Food) during the tours in Giza, Cairo & Alex. • Hotels pick up & return. • Private Transfers by A/C van. • All taxes & service charge. • Egypt Entry Visa ( 15 USD ) . • Gratuities ( recommended ) . • Any Bank Transfer charges.